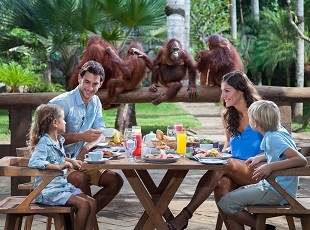 Eat breakfast like a king, start the most important meal of the day with our adorable orangutan at their playground. 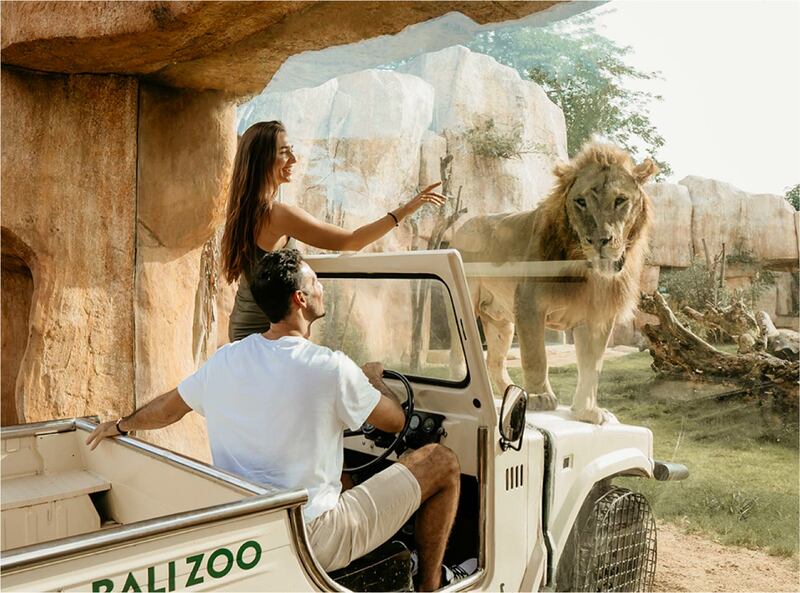 Experience Bali Zoo under the stars and discover the rarely seen sights and sounds of our animals in their nocturnal habitats. A new intimate Elephant Mud Fun half-day package allowing guests to get down and dirty with our friendly Sumatran elephants while discovering their behavior and lifestyle from the experienced mahout. "Loved it!!!! Breakfast WITH the Orangutans AT Bali Zoo "
"Dinner with The Great Elephant"